I am proud to call Myanmar home. I was born and raised in Yangon, the former capital city, and started my career in tourism after graduating from University. I love designing unique holidays for travelers and sharing the wonderful traditions and cultures of Myanmar with the world. "Our specialty is customization. Each of our Myanmar holidays is tailored to suit the traveler’s individual needs. Some guests are keen to study Buddhist religion, others prefer an active journey in remote areas while others seek a mix of heritage, adventure and relaxation. 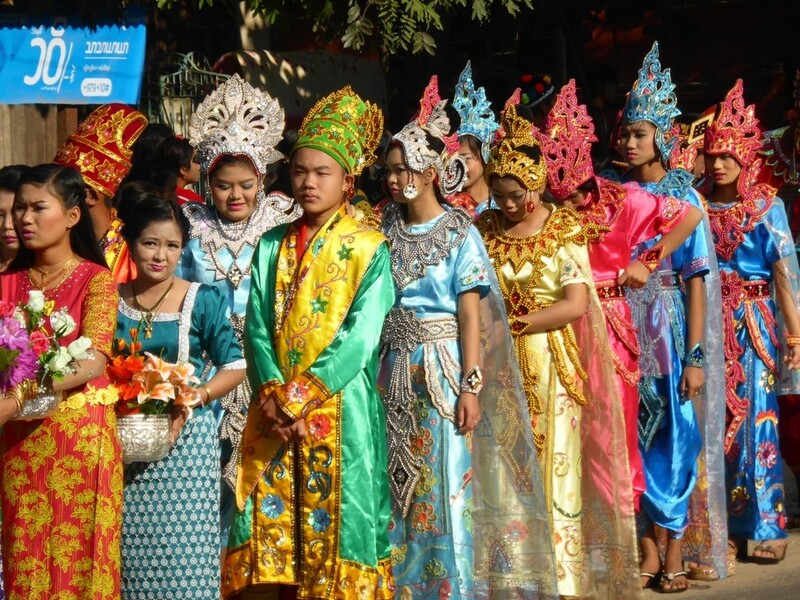 But one consistent factor in all our tours is an immersion into the traditions and cultures that make Myanmar so special. 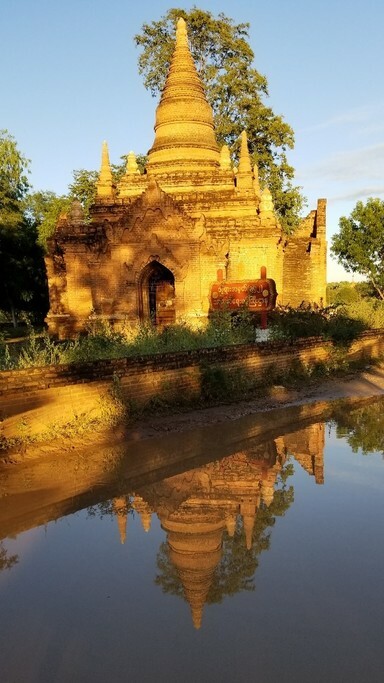 With our network of friends throughout the country we are able to arrange experiences that truly connect our travelers to the Myanmar people." 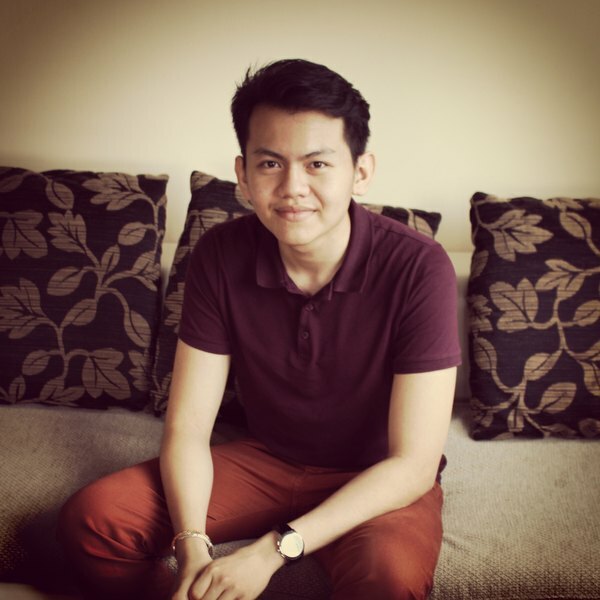 "I developed a keen interest in travel when I was a kid. I remember a family trip to Mandalay. 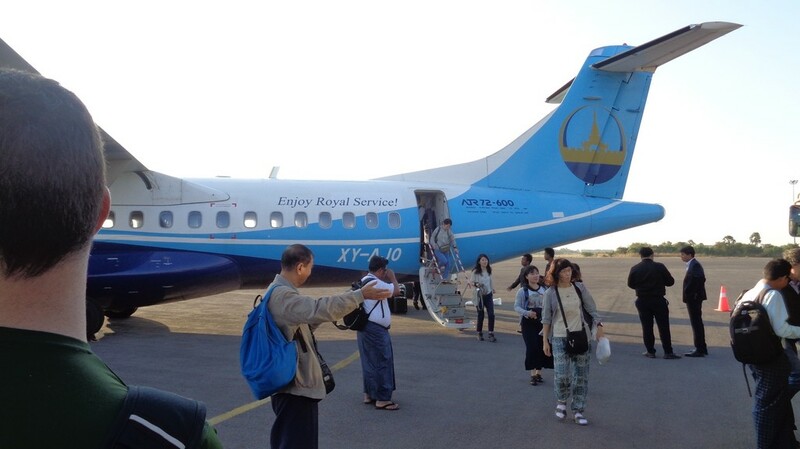 Although these days it is easy to take an express bus or plane to Mandalay, at the time the journey took a full day. It was then I fell in love with the experience of traveling. 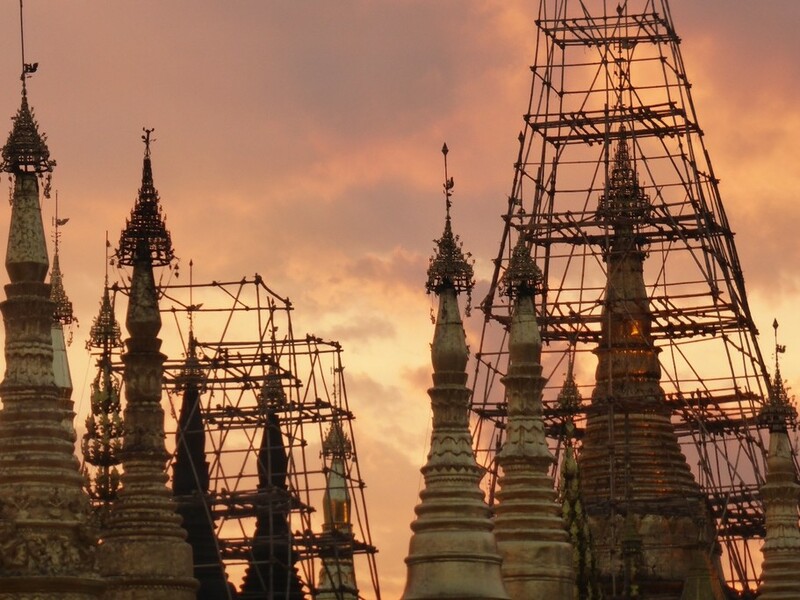 So after graduating university in 2012 I applied to work at a travel company and was lucky to get a job just as Myanmar’s tourism industry began to grow." "My family took an epic road trip around the country when I was 12. We traveled to Bagan, Inle, Mandalay and Taunggyi then finished the trip on the coast at Ngwe Saung Beach. We spent days in the van, bouncing over pot-holed roads and occasionally breaking down in the middle of nowhere. We kept ourselves entertained by singing songs and telling stories, but mostly I remember looking out the window at the passing scenery. We crossed from lush mountains to the dry zone, through big bustling cities and tiny hilltribe villages. 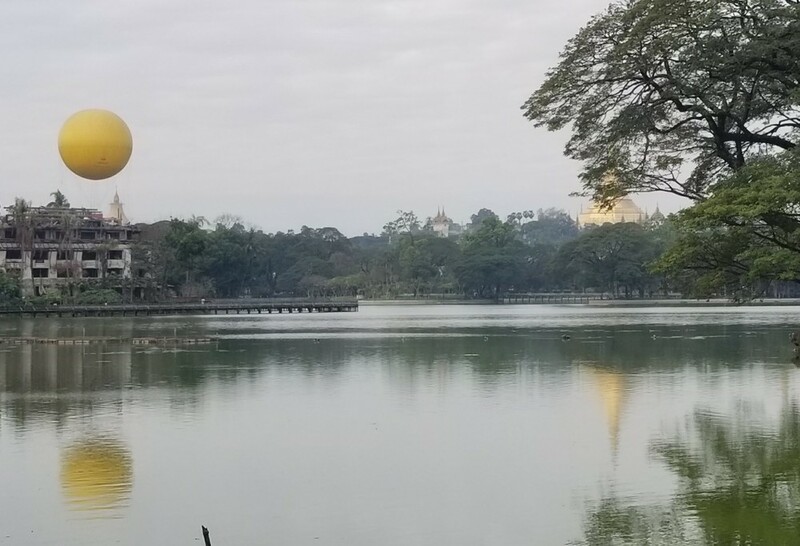 I gained a greater appreciation for the act of traveling- not just seeing the sites, but the journey itself- and for Myanmar’s incredible diversity." 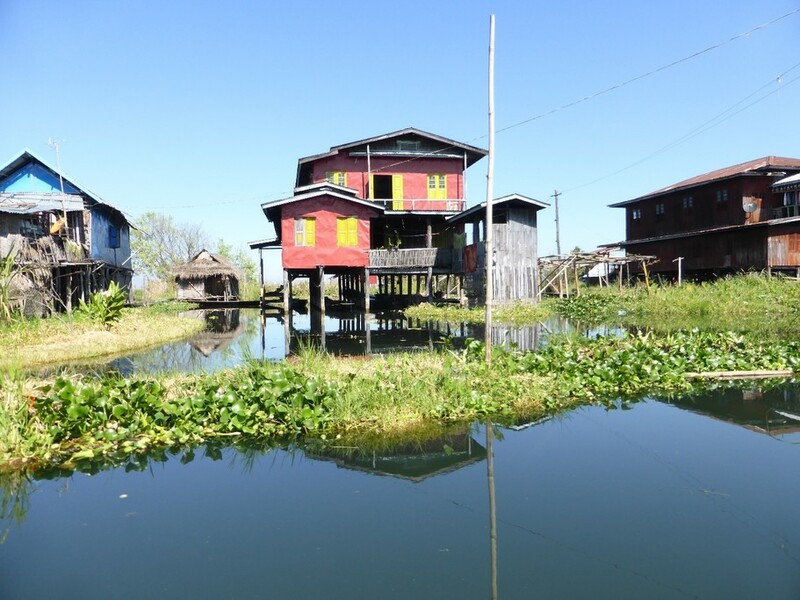 This tour is all about the hidden places of Myanmar. 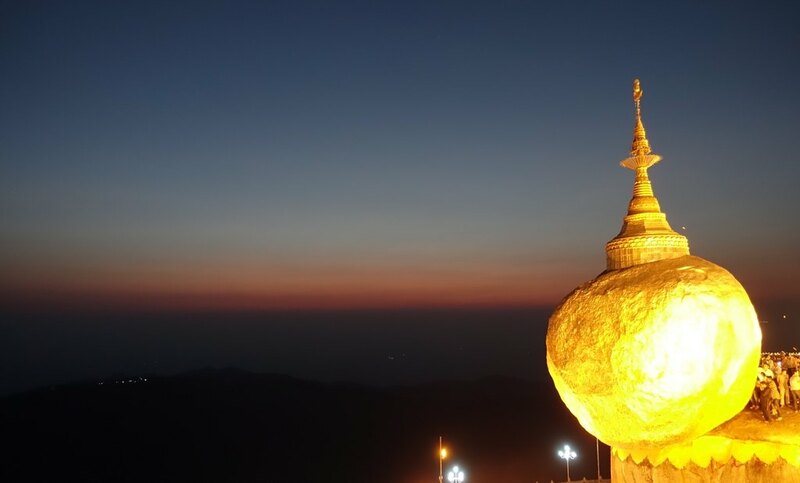 From stunning nature to rural village life to sunrise at the famous Golden Rock pagoda, in five days you'll experience some of the best local sites that Myanmar as to offer. If the idea of combining stunning mountains and white sandy beaches into one trip sounds good to you, then this is your trip. The narrow southern region of Myanmar is a fascinating, largely uncharted place that combines farming villages, colonial history, and pristine islands. 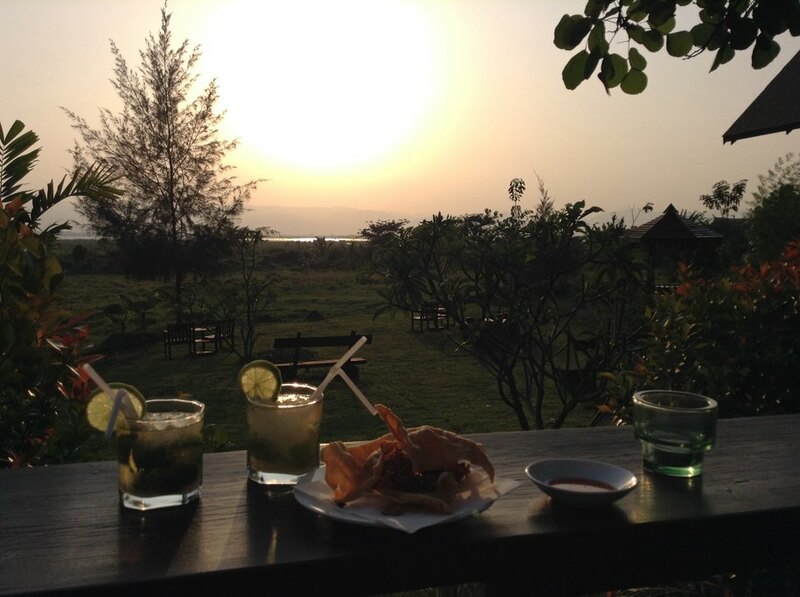 Ngapali Beach is a great place to relax and recover after a busy tour of Myanmar's cities and cultural heritage sites. 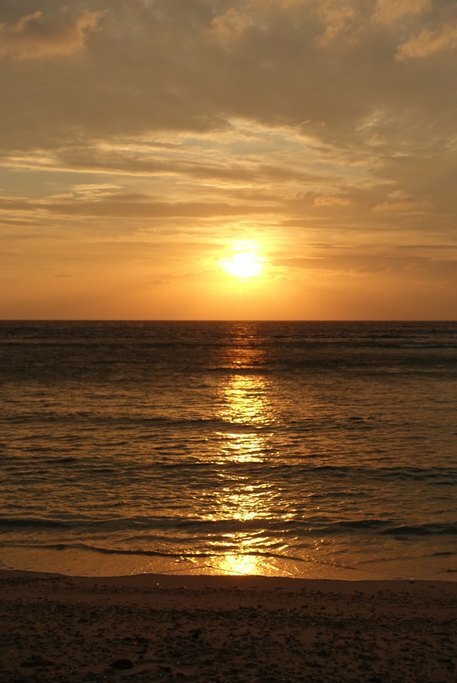 Its palm-fringed sandy beaches and crystal clear waters are as good as (if not better than!) any of its more famous Thai counterparts. This is definitely paradise! Discover Myanmar — a destination rich in culture with stunning scenery — by venturing off the beaten path on this 8-day tour. You'll visit dazzling pagodas, local villages, float down the Irrawaddy river, as well as catch the country's most famous sites. Explore the best of Shan State by bicycle, passing through Yangon, Pindaya, Kalaw, and Inle Lake. You'll take roads less travelled, enjoy long descents, and enjoy comfortable lodging each night. Forget the typical tour bus holiday: lace up your trekking boots, grab a bike and bring a sense of adventure to discover the real beauty of Myanmar. 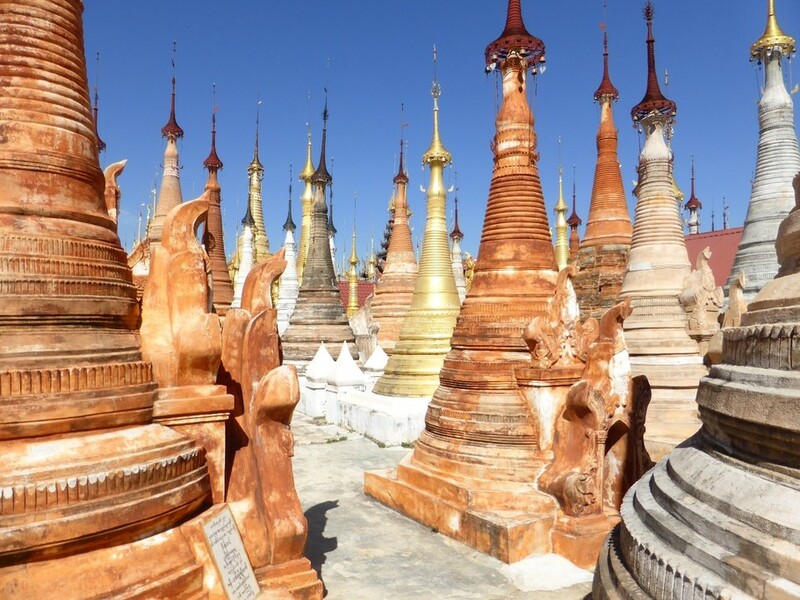 Spend two weeks exploring the country’s main sites and hidden gems, forging a closer connection with the people and culture that make Myanmar so special. Had an absolutely fantastic 8 days in Myanmar with Kim Kim. From the very first email conversation with my consultant Wai Lin it was an absolute pleasure. He was incredibly patient and knowledgeable and built us an unbelievable trip! Everything ran to an absolute t! We chose the route Mandalay-Bagan-Inle Lake-Yangon route. The tour guides provided were absolutely top class and gave us such a great insight into the history of Myanmar. The transport was comfortable and very punctual. Personal highlights include U Bein Bridge, the private cocktail cruise in Bagan, the hot air balloon ride in Bagan, all the temples (usually I get tired of temples after a day but Myanmar's are so amazing I never tired of them), the food, Inle Lake in general. Everything was just so well thought out and convenient. Would definitely recommend and will def use again! Thank you, Wai Lin and all of our amazing tour guides! Everything went smoothly from start to finish. We were met at Yangon airport and transferred to our accommodation. This was of a very acceptable standard. Our trip to Bago was easy (an excellent driver) and our guide was knowledgable and informative. The accommodation in Bago (Shwe Pyi Resort) did have some minor problems (power failures, termites? eating the bamboo bedheads, and the distance to breakfast). But I recognise that there were not a lot of alternatives. I was happy there but my travel companion (Jacqui) did need to move rooms. The drive from Bago to Pyay was smooth and interesting. and we enjoyed the sightseeing and museum there. The spectacled Buddha was a highlight. The accommodation was comfortable and spacious. The drive to Mt Popa seemed very long and in hindsight we might have stopped more along the way to look at the scenery. We were probably too late arriving at Mt Popa to climb the stairs but probably would not have done so even with an earlier arrival. If I were to do the trip again I would recommend a night or two at the Mt Popa Resort as it did seem to be beautiful. 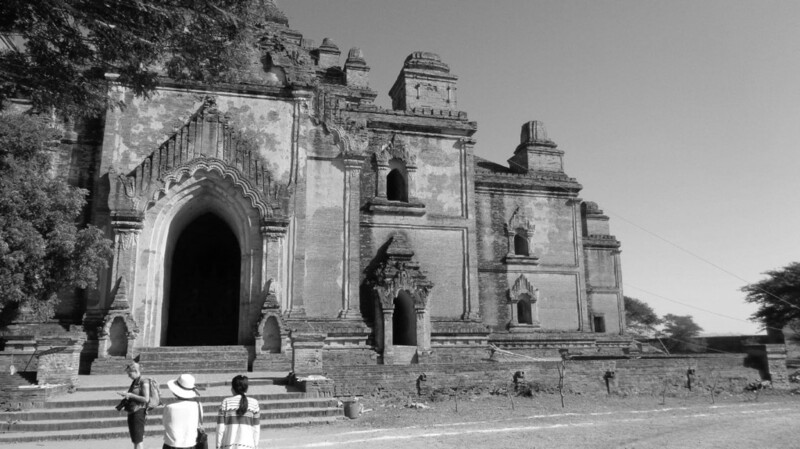 The temples in Bagan are stunning and the number of them is astounding. The accommodation was very good and was close to restaurants and bars. At Bagan, Jacqui and I have different responses to our guide. Jacqui believes that he was not very communicative with her at first but that he treated me with more respect because I was a male. I am not sure if this was the case but we both found him to be knowledgable and (after a discussion with me) helpful in varying/amending our itinerary to ensure that we had extra time at the archaeological dig sites. Jacqui was most impressed by Bagan and it was her favourite location - she is a history teacher. Mandalay had some great experiences and our guide was informative and helpful. She made sure we had the best possible experiences while in the city. Our accommodation (the Yadanarpon Dynasty Hotel) was spacious and comfortable. I think that for both Jacqui and I the Teak Temple was the most amazing sight. 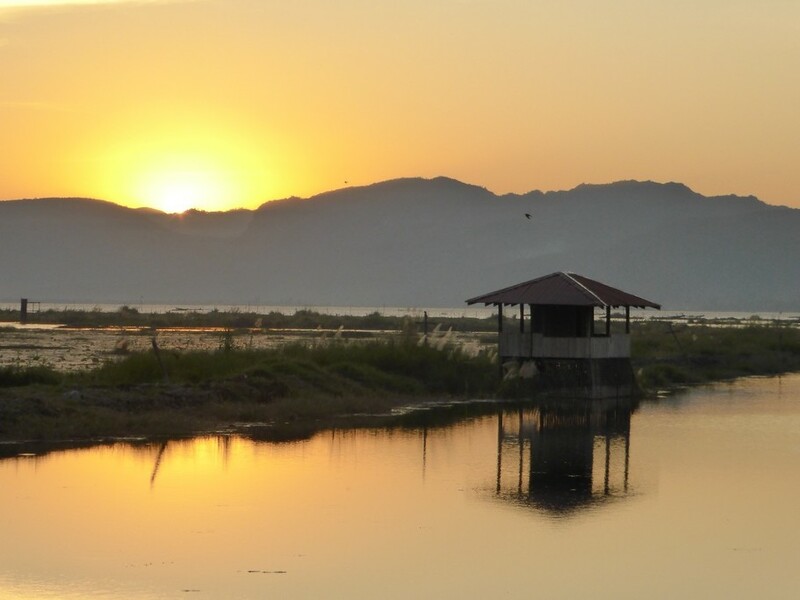 Finishing at Inle Lake was a good choice, as it was more "laid back" and touristy. The lake is beautiful and the pace much slower than elsewhere. The boat trip up the canal to Pa-Oh village was well worth the time. Accommodation (Inle Resort) was very comfortable. In future I would ask for a room closer to the restaurant and reception as it would be a long walk from the back rooms if it rained (unlikely in the day season). Our guide, who seemed quite young, was very helpful and has excellent English. I believe that he will become an excellent guide who could take on longer sections of a trip in future. Returning to Yangon, we had just enough time there to unwind and get ready for our trip home. All up, the trip was very well organised and suited to our interests and level of fitness. I am happy that we did not pre-plan lunch and evening meals and the guides provided excellent suggestions and took us to places that were not too challenging for a western palate. All flights , transfers and pick-ups were efficiently handled and all vehicles were clean and comfortable. After meeting with all your guides, I feel that both Jacqui and I have a greater understanding of social and political life in Myanmar. What would I change if I were to return? 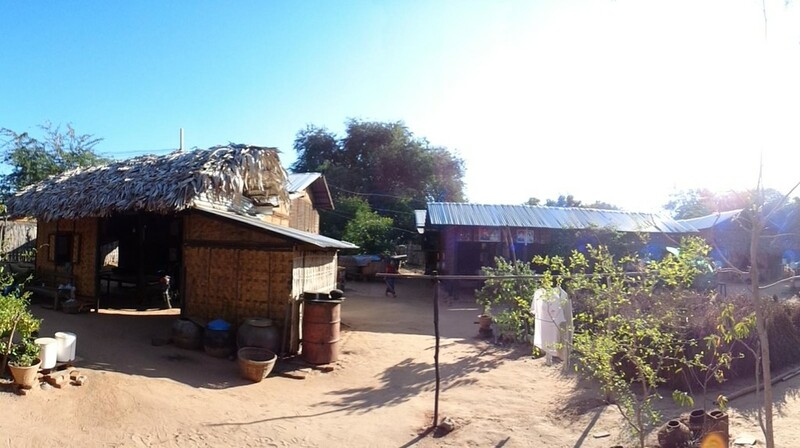 I would try to get away from the more tourist busy areas to get an experience of Myanmar village and rural life. Thank you, Wai Lin, for your thorough organisation. Your efforts ensured that we had a great experience in your country. I was set up with a very good schedule. Got to see some of what others do not get to see. This was a once-in-a-lifetime trip for me and it was important to get as many of the importantant sites seen before heading home. Kimkim did that. Guides were fairly proficient in English. They may not have pronounced all the words correctly but I knew what they were saying. And all of them were very helpful. They tried to answer all my questions, provided extra services like gem and jewellry shopping, and were able to explain some of the quirkiness that is Myanmar. Myanmar is a must see. Thank you for taking time to review our service. With this trip being planned out yet didn't get a chance to travel last year, I was worried that this time might not meet your excitement. All are good now when I hear that you have enjoyed the travel. Sorry that our guides' language skill is not so perfect. I will be more mindful to assign the guides with better English proficiency in the future. In the meantime, thank you so much for being considerate with them. Thank you for your referral to our country, Myanmar too! If you ever get a chance to visit here again, I would very much love to prepare a different side of Myanmar for you. We had a wonderful month in Myanmar being looked after by a range of guides who were all fabulous. Great knowledge, love of the country and fun to spend time with. Everything went smoothly in line with the plan and any changes we requested were dealt with very quickly. We loved our trekking at both hsipaw and kalaw. Swimming at waterfall and sleeping at monetary were terrific experiences. hot air ballooning over bagan, Inle Lake was a delightful and different location, the meal we ate at our cooking class was superb. Great to finish at Ngapali Beach relaxing after a very full 3 weeks touring. It is so wonderful to hear that you enjoyed every moments and activities that I arranged for your family. Our heartfelt thanks for trusting us, Myanmar Diaries in planning your family trip in the best way. I had a good time while planning your trip as it has full of fun activties and you were so cooperative the whole time. This time has passed with good adventure. Please do come back to us when you have time. 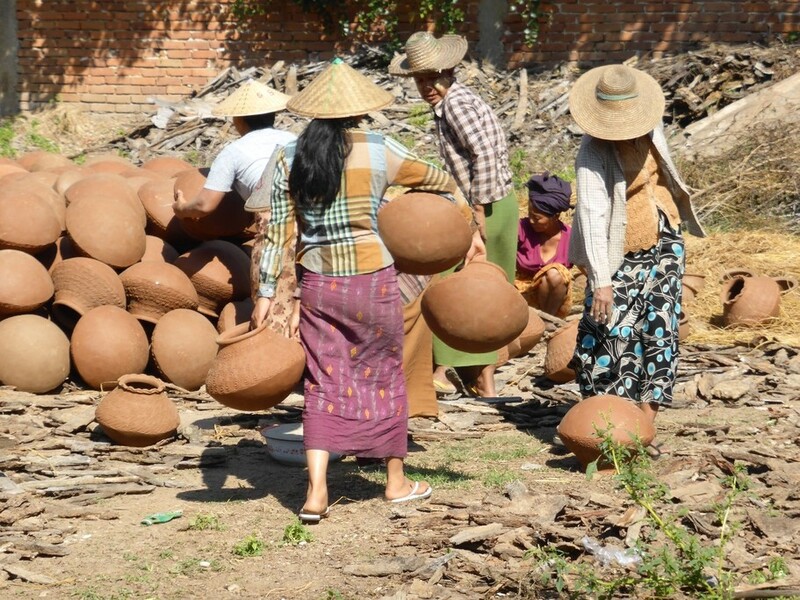 I would love to show you the off the beaten side of Myanmar too. Myanmar Diaries represented by Wai Lin, our local kimkim specialist for our Myanmar Trip, was exemplary .... Wai Lin was highly professional, helpful, accommodating and informative, we could not have asked for better. All our guides were most respectful with very good English speaking skills and knowledge of their areas, likewise our drivers skilful and very safe, the cars in excellent condition. Our 16-day Trip was absolutely amazing ... we were very pleasantly surprised at how totally safe we felt at all times given the recent unrest in the Northern area of Rakhine, which is well away from all tourist hot spots such as Bagan, Lake Inle, Ngapali Beach (divine), Mandalay and Yangon ... do not hesitate to visit Myanmar as it is an extremely scenic, culturally fascinating and safe country to visit, the Myanmar people utterly delightful! And incredible value for money as a holiday destination! Do not hesitate to use Myanmar Dairies as your travel agent, you could not ask for better! Thank you so much Mary for your review on our service. In every moments from planning until the end of the trip, you are so understanding and considerate all the time. I am already grateful to hear that you have enjoyed your Myanmar trip. It was so unfortunate that you missed Mandalay and Inle side of Myanmar. But I am sure you had good times in Ngapali over the skip. Please do come back to us again for Mandalay and Inle lake. I am looking forward to welcome you again in the near future! I just came back from Myanmar and it was amazing! Kimkim paired me up with Wai Lin, I couldn't have asked for a better person to help me plan my trip he was responsive, helpful and he definitely made my experience in Myanmar truly enjoyable. Thanks Lilia for your great feedback! Planning the trip together with you was so grateful. You are so understanding for the whole time and leave all on me which help me to put up the itinerary even more better. Thank you again for all the trust you have on me and I would very much love to welcome you in the near future if Myanmar comes in consideration again. All the best from Yangon! Both our guide in Yangoon and Bagan were very well prepared and considerate. In particular our guide in Bagan was a delight to work with and we are glad to have met her. All members of the guide staff were professional and pleasant to work with. 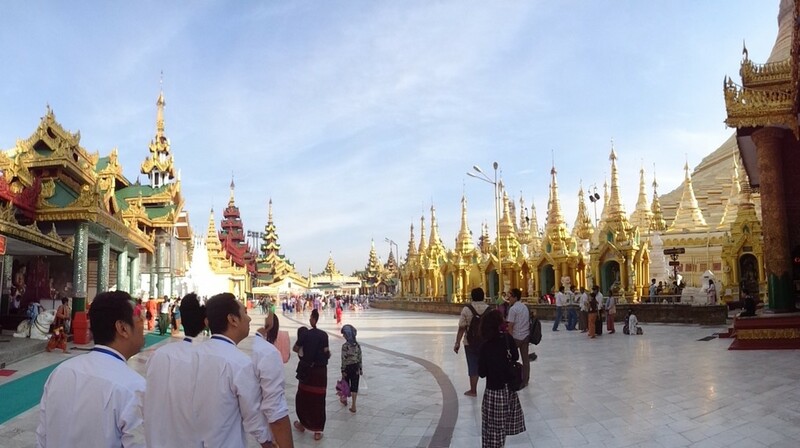 Shwedagon Pagoda in Yangon is amazing, as one can read in many reviews. Perhaps the most memorable place we visited was the street market in Bagan. With knowing you have tight schedule, I would like to thank you for your time to share your travel experiences with us. It's so great to hear that you are satisfied with our service and Myanmar trip went so smoothly. Thank you again for your compliment on our professionalism. It is our pleasure that we had had a chance to serve you at our best service. I really wish we could meet and I could welcome you again in the near future. 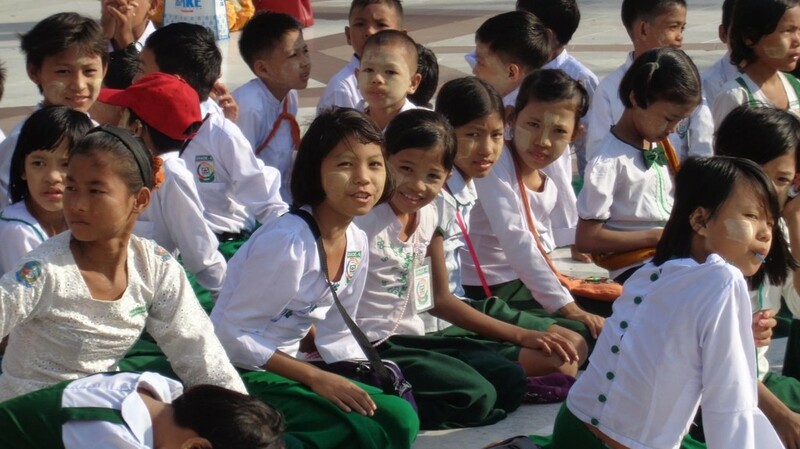 We really enjoyed our trip to Myanmar. Our guide in Yangon, Jin, met us at the airport and was so courteous, informational, and helpful. We especially appreciated his help when we went to get on our night bus, he stayed until we were at the right bus and all checked in ready to go. In Bagan, our guide Wint picked us up right at the bus stop. She had arranged for us to be able to check into our hotel early for a shower and breakfast, SO NICE. She was very friendly and took us to the main temples, but also to some of her favorites, which was so personal and wonderful. In Mandalay, Tim told us not only about the temples, but also about life in Myanmar and how things are changing or not changing. We really were interested to hear about the life and culture of Myanmar beyond the general Buddhism of the temples history. In Inle, our guide Koko was still waiting for us after our night bus got stuck in traffic - he waited from 3:30am when we arrived at 9:30 am! He took us to the Pindaya caves and to Inle Lake. When tummy sickness changed the end of our trip, our local planner, Wai Lin, was very helpful and able to arrange for Jin to pick us up again at the airport, instead of the night bus as planned. Jin even took us out for another visit in Yangon before going back to our departure at the international airport. Overall the trip was very well planned, the accommodations were excellent, and the local guides in each place were superb! Thank you so much for such a wonderful review. It was even wonderful while planning your trip as you understand all the consequences and I am grateful to hear that all 3 of you have so much enjoyed hot air ballooning experiences too. It is my pleasure to assist you with my best service before, throughout and after the trip. Please do come again when you have time, this time I will let you explore another side of Myanmar. Have a wonderful happy new year ahead! I hope to welcome you again in the near future. Everything went so well. Driver there at appointed time everytime, hotels were very good. Thank you so much for your feedback on your trip. I am happy to hear that the trip went well. Hope to welcome to you again to Myanmar soon. I do congratulate the company, Wai Lin, the guides and the drivers on a super experience. I was initially apprehensive booking a random company on-line, but no worries. It was a fantastic adventure from start to finish. KimKim appear to be be a world wide travel booking agency based in the US, and Myanmar diaries are one of the local Myanmar travel agencies. No sooner had I made my first inquiry Wai Lin was there. He understood my requirements and came back promptly with a personalized i ternary, photographic highlights of Myanmar was my brief. When I arrived at Yangon airport my transfer was waiting and from that point on everything went 100% as planned. I was presented with a welcome pack that contained details, airfares and other items. I have no complaints about hotel choice of course some better than others but I am an easy man to please. Each day was pre-planned with a guide and driver or mostly just a driver. I was blown away, everybody was so nice and friendly, morning starts always on time, and daily explorations that took me to all sorts of intensely interesting places. Not lost, Myanmar is a photographers dream. So the short answer is I will be coming back! Thank you so much for your generous review. I am so excited to hear that you really did enjoy every moment of your trip here in Myanmar through our services. I will for sure pass your kind words to my team and I am sure they will be thrilled to hear your wonderful feedback. If you are coming back next time to Myanmar, please do let me know and I’d be always here at Kimkim to show you the best remaining parts of my country. Hope to see you soon in Myanmar again! Bagan: guide Zie. Very good. We think selection of monuments possibly could have been better. Excellent hotel Aureum Palace. Mandalay: guide "Ken". Excellent, enthusiastic, knowledgeable. Hotel Eastern Palace had some interesting design features but was clean and efficient. Least impressive hotel. Unable to compare with other offerings. But very acceptable. Inle Lake: guide Thanh. Highlight. Guide was engaged, efficient, helpful, experienced. Hotel Pristine Lotus beautiful, well built & designed and located. Great having 3 days there. Photographer's paradise. All cars and drivers well chosen - always felt safe and comfortable and were well supplied with water bottles and wipes. All connections and pickups went smoothly and although I was anxious at first only having very basic information from Kimkim/ Myanmar Diaries about these, there was never a problem. Thank you so much for your feedback on our service. I am happy to hear that your trip went well. I will try better to have more engagement and deliver clearer information about the travel next time. I hope to welcome you in the near future when Myanmar comes across again too. Wai went out of his way to help me. Last minute he arranged for some changes. He also noticed I had made a mistake with my flights and alerted to me to the fact in enough time to fix. Huge thanks for your very positive feedback on your trip. I'm very glad that you've enjoyed your trip so much and enjoyed the country a lot. Hope to welcome you again in the future. Thanks for taking the time to provide us your impressions on our services before and during your trip here in Myanmar. I'm very glad that you did enjoy your time being in the country and I hope to welcome you and your family to Myanmar again in the future. I'm very glad to hear that you had a great time visiting our beautiful land. 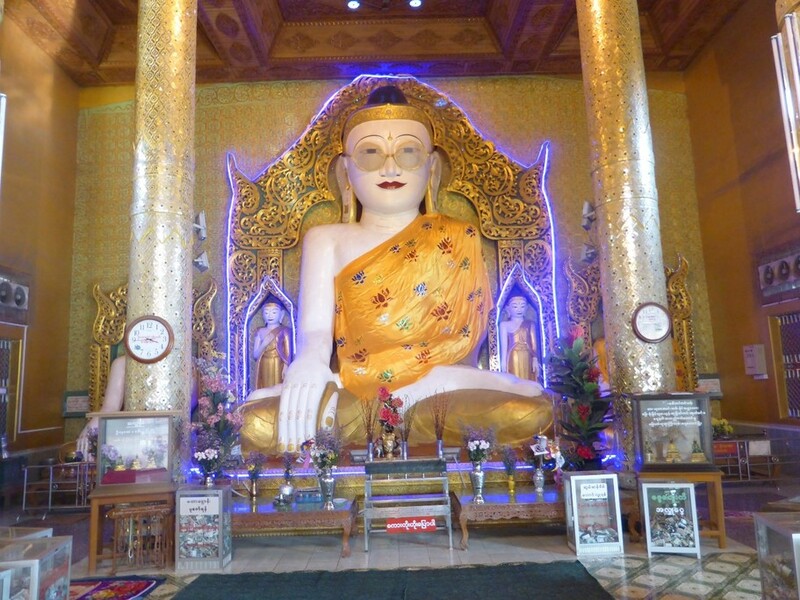 I will pass your kind words to our team that you fully experienced the real Myanmar during your trip. I wish to welcome you again in the future to Myanmar. I had the most fantastic trip! I saw everything I wanted to see and lots that I didn't know I wanted to see. Everything went smoothly. Hotels and guides and drivers were all great. Travel arrangements all worked well with no delays. Very pleased with all aspects of my trip. Wai Lin was great with organising my trip. Always very prompt with replies and planned a trip that suited me perfectly. Hi Liz, many thanks for your kind words and I've very glad to hear that you did have amazing moments while being in our country. I do look forward to welcoming you again to Myanmar in the future. Actually, very good except for day in Pandaya which we found disappointing at best. The drive was too long for relatively little to see or do. Additionally the Pindaya Inle Inn was terribly shoddy. The bed and pillows were so hard we ached the following day. The room was dark and not vey clean, and the wooden floor uneven posing a trip hazard. This is not a 4 star room...a 2 in our view. The time lag with responses was a bit trying at times, but overall very good. Hi Cathy, thank a lot for the review and the feedback on your recent trip to Myanmar through our services. It's sad to hear that the accommodation in Pindaya didn't meet your expectation. 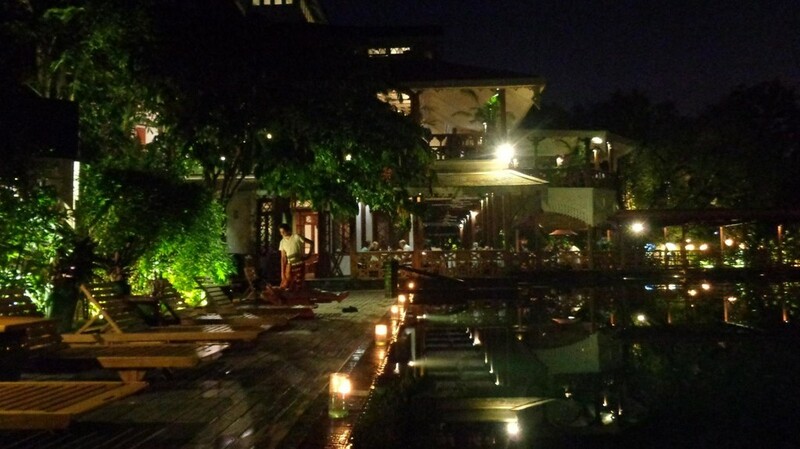 However, due to the number of extremely limited accommodation options in this small town, Pindaya Inle Inn hotel was the best option available for your stay there. I will of course pass your comments to our team and the hotel as well so that we could improve the services better in the future. We look forward to welcoming you again to our country in the future. It was (almost) perfect. The guides were knowledgeable -- MauMau in Mandalay was especially warm and made me feel like a good friend, not a paying customer. The drivers were on time; the hand-offs went smoothly EXCEPT for my arrival in Yangon. That, however, has already been discussed/remedied in country. I could never recommend the overnight bus from Bagan to Yangon. The bus "shimmied" constantly in addition to driving the potholes. Most uncomfortable. I realize it was inexpensive, but not worth it. Wai Lin was most responsive in trip planning, and got back to me right away when I got into "trouble" in Yangon. Most impressive. Hi Martha, many thanks for your kind words and the feedback on your trip to Myanmar. I'm very glad that you did enjoy the time being in the country. I will pass your comments and feedback to our team and guides who accompanied you all the way throughout the trip so that we can maintain and improve our services where necessary. We look forward to seeing you again when you plan to visit our country next time!